See someone on our attendee list you want to meet? Mutually matched and pre-scheduled 1:1 meetings with your prospects and peers make it easy to further business. No more fruitless conversation. No more tradeshows. We provide custom-made, high-level content that fosters a fruitful dialogue amongst participants. 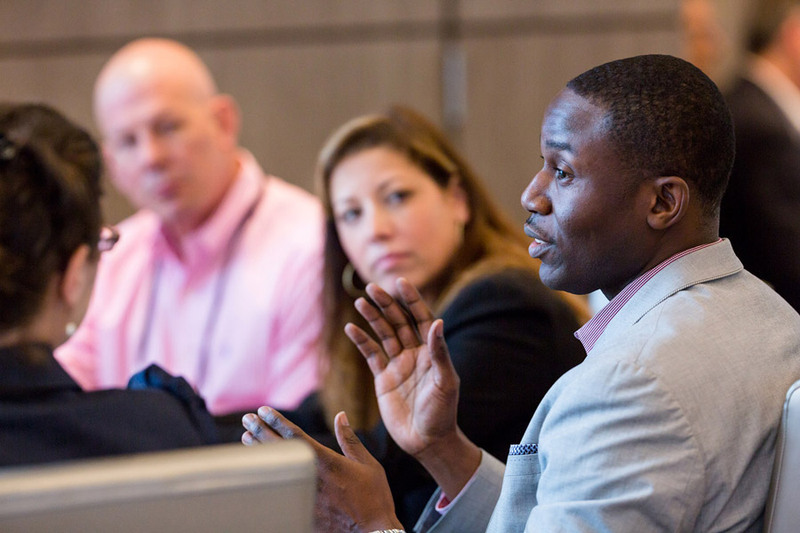 Engage in in-depth discussions around current trends, best practices and innovative strategies to stay ahead of the competition. Meet only the most senior-level executives in an intimate and interactive environment. Attend plated dinners and cocktail receptions at a luxury resort for networking and fun in a beautiful setting. 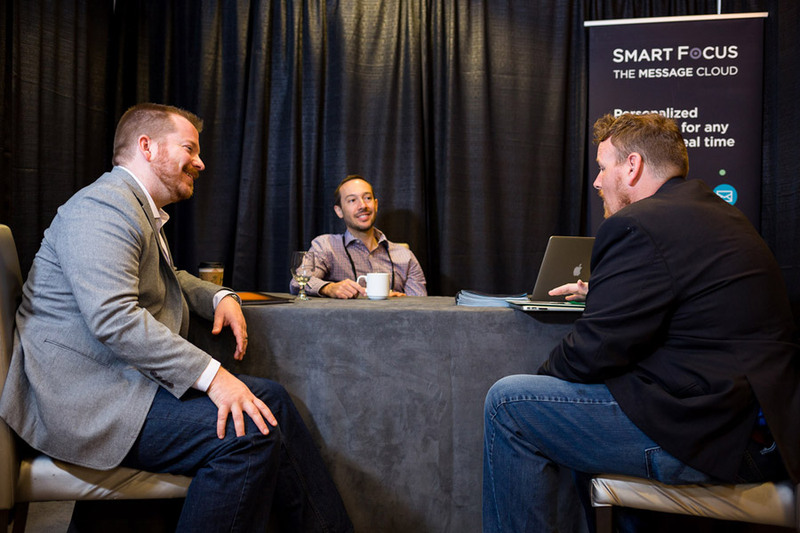 WBR Connect brings together the brightest minds from top brands in your industry. 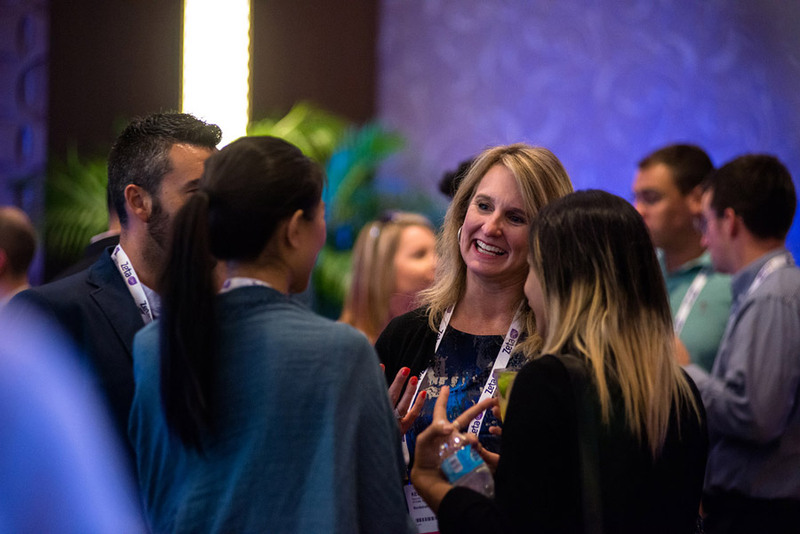 Each year, WBR Connect welcomes over 150 solution providers to network and have guaranteed meetings with the most senior-level executives in the country.